ZAMB! 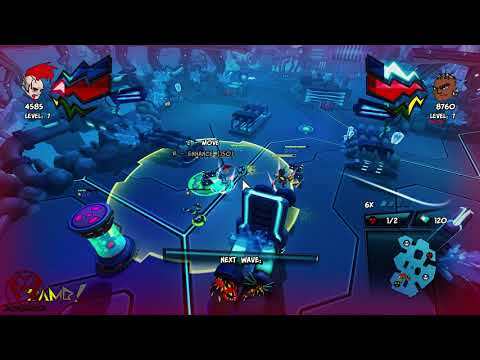 Endless Extermination is a mix of twin stick shooter and tower defense genres. Play on one screen or online for two space agents: Kai (adherent of brute force) and Chrome (natural tactic).